But that’s not the only good thing that happened on Tuesday, no! 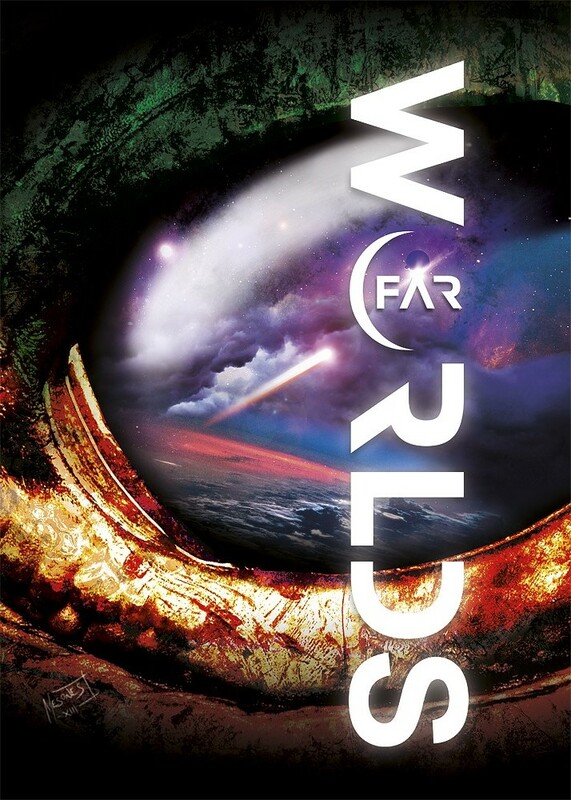 Those of you that have been reading my blog regularly will know of this already, but Far Worlds is a speculative fiction anthology in which I have a story. Its been published by the lovely people of the Bolthole and is currently available on Kindle, here and will be available, I’m told, in paperback next month. I mean, look at it, how awesome is that? It’s a shame my kindle is black and white. I will be getting a paperback of it! As part of the promotion for the book, the editors posted an excerpt from each story on the books Facebook page. So I might as well share the excerpt from my story again. Also, each story has its own internal illustration. Manuel Mesones (You can find him here) has done a fantastic job with each of these. I won’t tell you which character this is, but you can all guess in the comments. What he saw astounded him. He had uncovered a metal construction, approximately one metre in length, curved at one end. The most startling thing about the object was that it was fire-blackened from one end running along its surface, removing all detail, scouring it into a smooth plate. He had no idea what it was or where it had come from; he hadn’t seen anything like it before in his career. But whatever it was, he was sure of one thing. It wasn’t from this world. 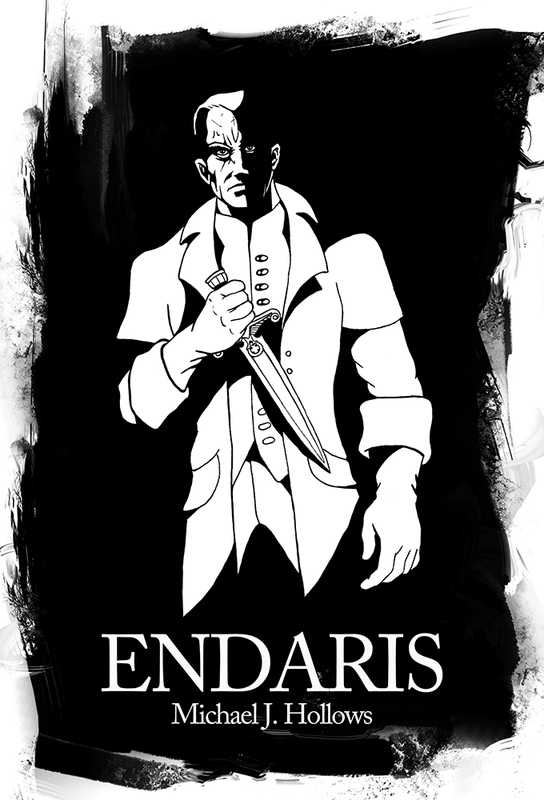 I hope that makes you want to go and read the story and please feel free to add your feedback and comments on here, Amazon or on Goodreads. Once again, thanks for reading and I hope to be back with some more news soon!